Prices are estimates and subject to change. Please use this as a general ideal of the costs. Each station may want to change equipment to better suite their need. Please call me for assistance at any time. Ron Crider 772-913-2209. This is constantly evolving as new products come of the market. Please check back often. Reminder, prices are subject to change at any time. This is just an estimate. BSG is Broadcasters General Store where I purchase most of my equipment. My contact is Gary Tibbot 765-935-6707 or their main number is 352-622-7700. Many of the prices listed here are full list price. Gary will give you a much better price. Remember to tell him you are with the Catholic Radio Association. 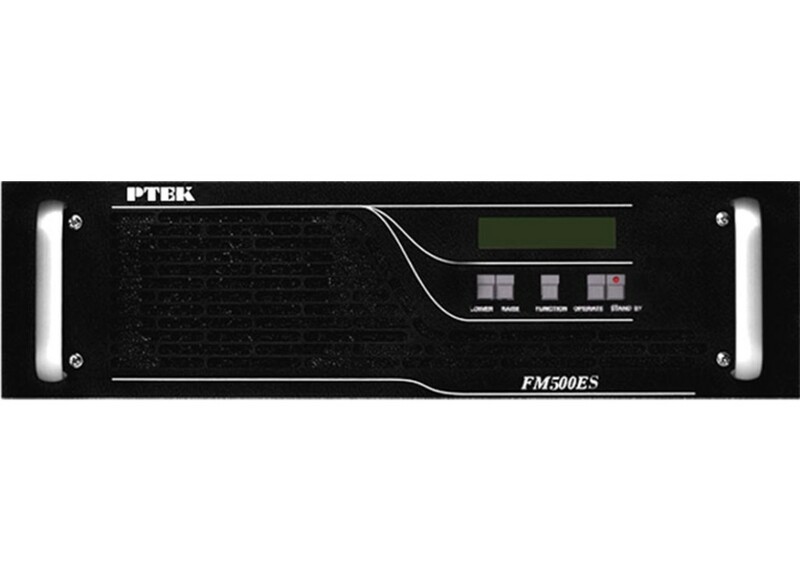 Nautel VS300 is our favorite Transmitter for LPFM They are the BEST! I recommend the SWR-RF series antenna. It is well built and works well. 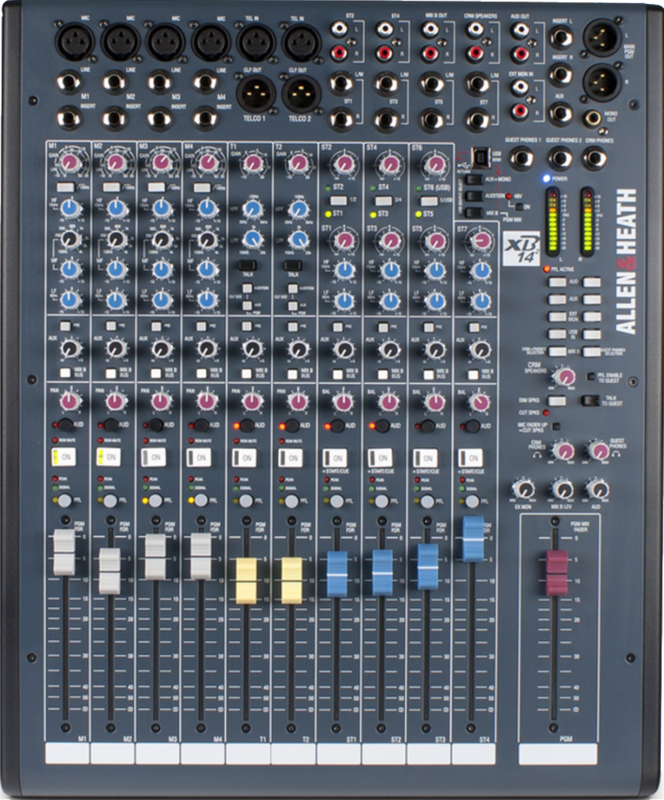 The Alesis MultiMix 4 USB is great for remotes when you only need 2 microphones. 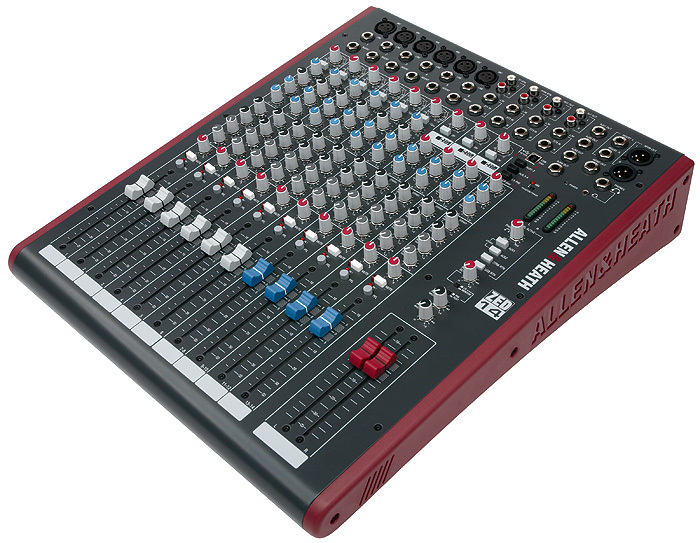 The Lexicon Family of USB to XLR interfaces are great from Streaming Computers, Production Computers and for “Remote” Computers. The LambdA is less than $100.00 and the Alpha is less than $50.00. 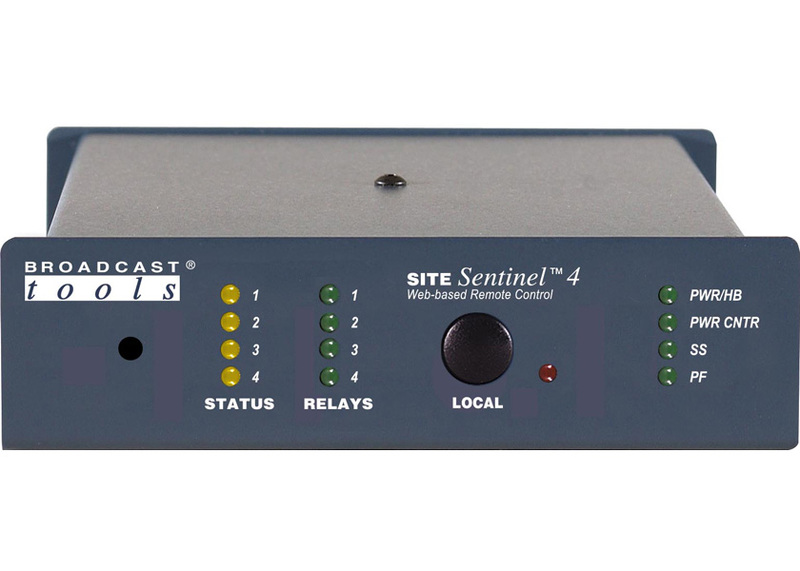 Automation, Broadcast Software International (BSI) Simian Pro or the Lite version. Be sure to get the special professional audio card, either the ASI 5211 PCI Express under $700.00 or the ASI 6620 under $1,000.00. 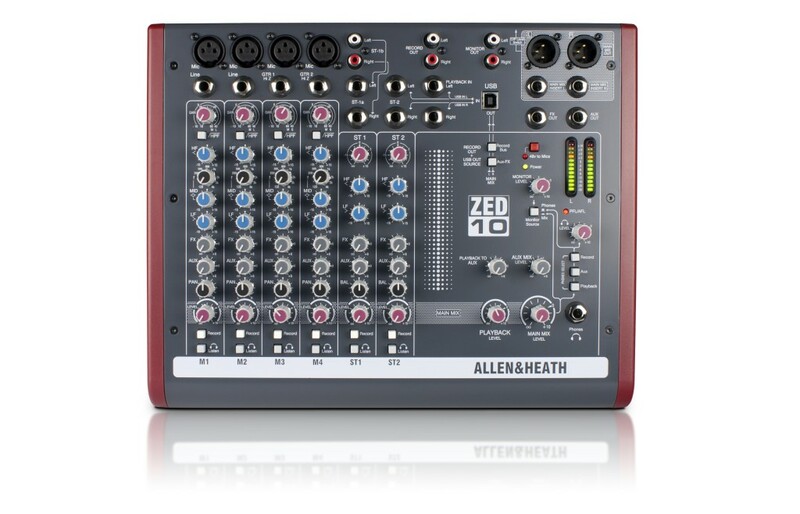 Without a professional audio card the meters will not function. 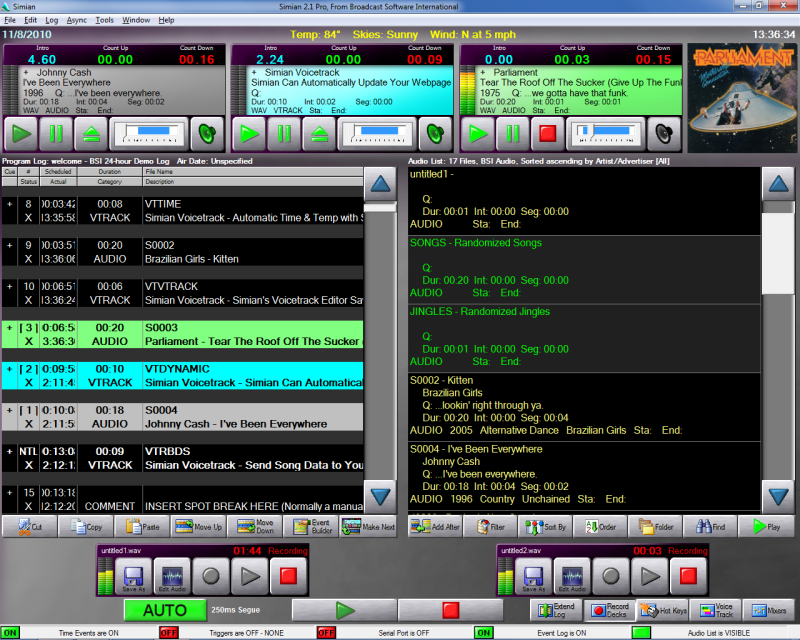 Also be sure to get Natural Grid software to build your logs and the Broadcast Tools Audio Switcher ACS 8.2 Plus. 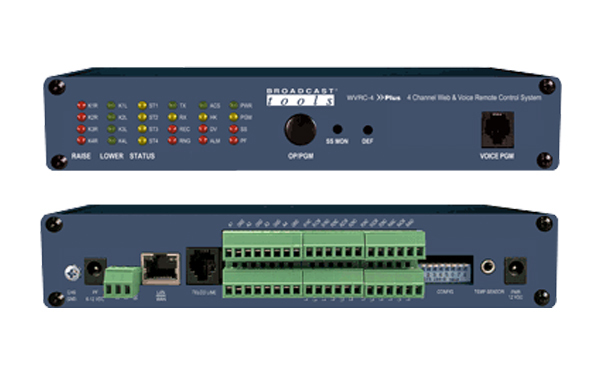 Broadcast Tools ACS 8.2 Plus Audio Switcher with relays, meters, and silent sensor. For audio processing I recommend the Aphex Compellor 320A (used) this is an analog leveler. I buy them used on EBAY for under $500.00, they sell new for $1,300.00. I also suggest the Aphex 722 dominator is you can find one on EBAY. Compellor on EBAY. Dominator in Ebay.